Life is full of surprises and all sorts of discoveries. There are a lot of creative and lovely items available to make our life more convenient and beautiful! We believe that an organized lifestyle makes someone a better person and it reflects who we are. We wish to bring inspiration and motivation to the people in refining their lifestyle just by the little things itself. 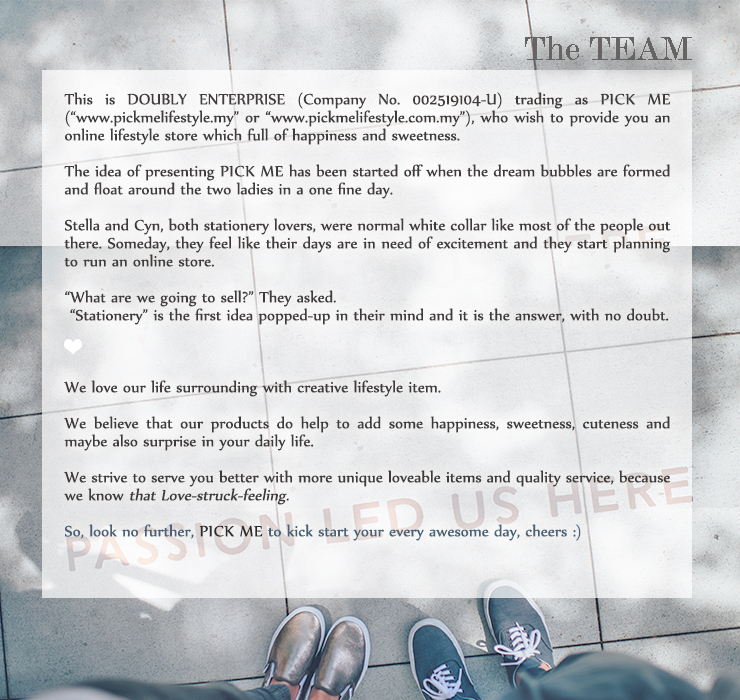 We are always on the lookout to cooperate with businesses and talents out there to create more fun and help each other! We thank you for your interest in our products. We are so glad you like what you see! 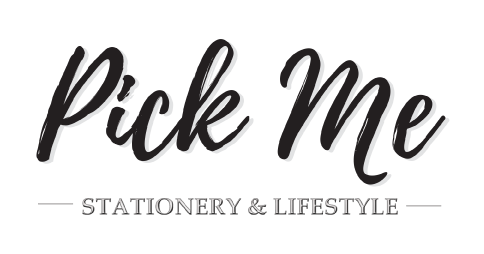 For partnership, wholesale, gift solution, customization for events or corporate, press or blog coverage, please contact us here or send us email at pickme.general@gmail.com, we shall get back to you soon!